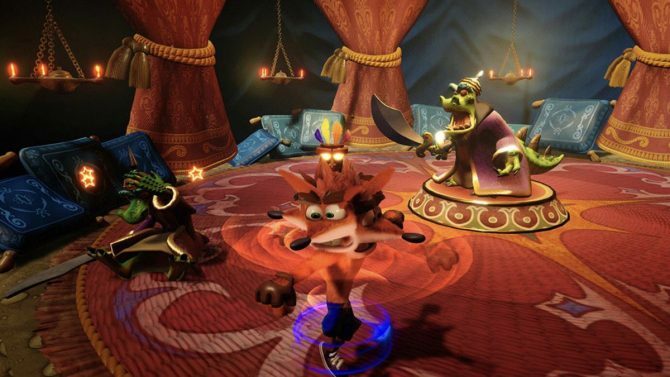 Crash Bandicoot: N. Sane Trilogy has shipped over 10 million units and details that Spyro Reignited Trilogy has a successful launch. 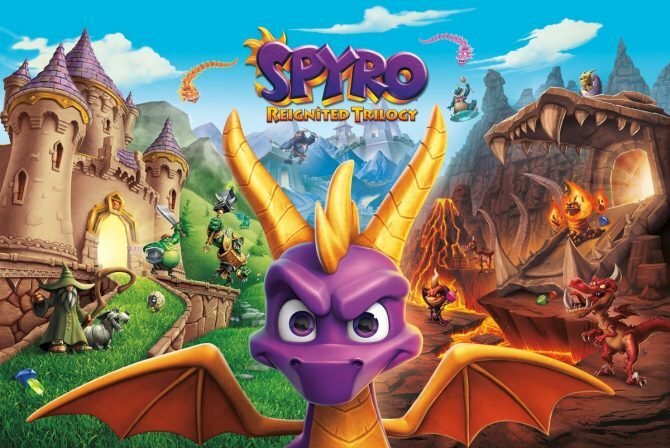 Gamestop Germany may have accidentally just revealed the release date for Spyro Reignited Trilogy on Nintendo Switch. 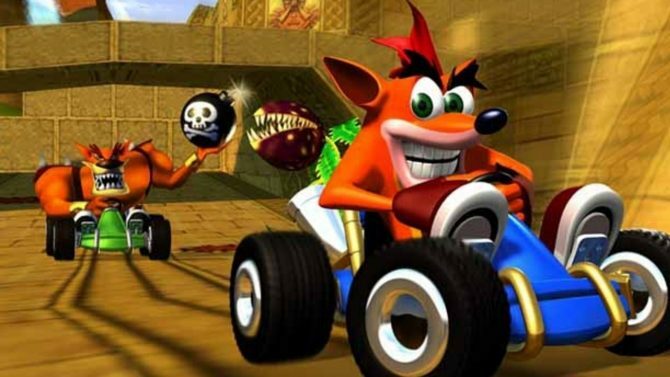 Naughty Dog's Crash Team Racing is being remade and will be announced at The Game Awards this week according to Eurogamer. 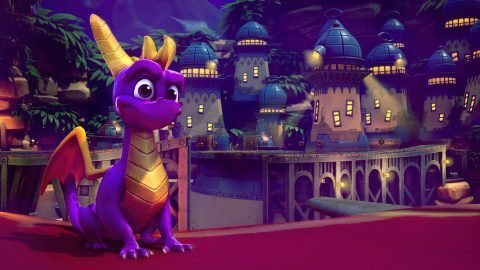 A look at why subtitles are important, how hard they are to implement into games, and why they should be industry standard. 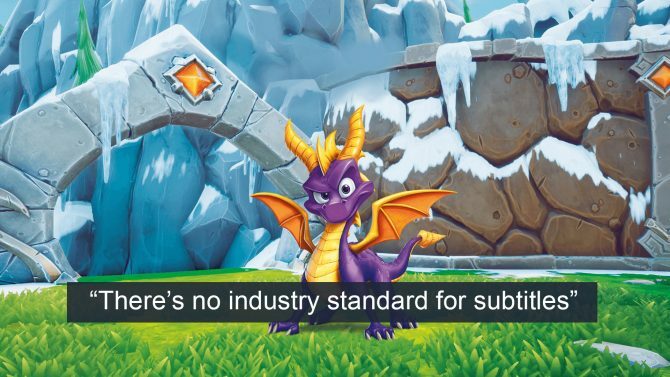 Activision released a statement regarding the lack of subtitles in Spyro Reignited Trilogy. 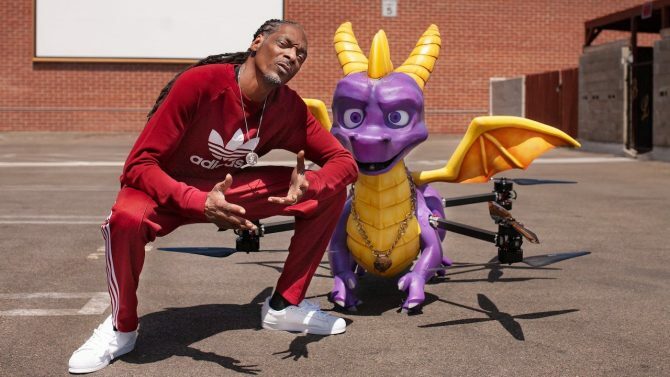 A fire-breathing drone delivered a copy of Spyro Reignited Trilogy to Snoop Dogg. This has been a strange Monday, hasn't it? 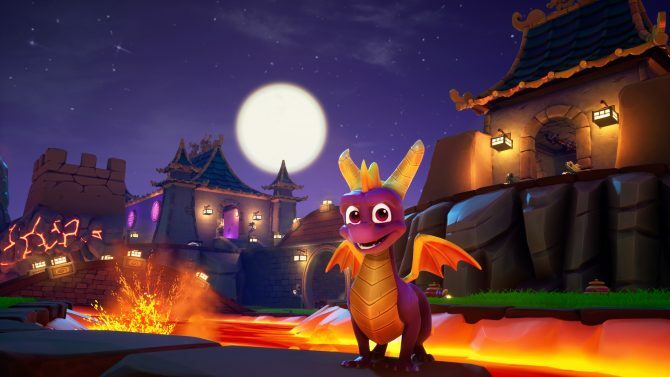 Dragon Shores is loaded with fun, but costly to enter! 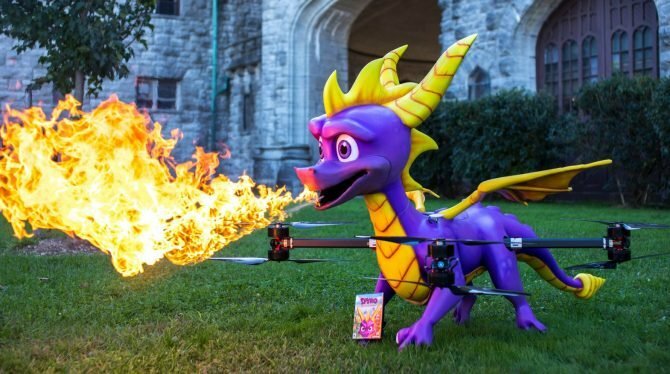 A fire-breathing Spyro drone is flying across the US to bring Spyro Reignited Trilogy to Snoop Dogg. Yes, I'm being serious. 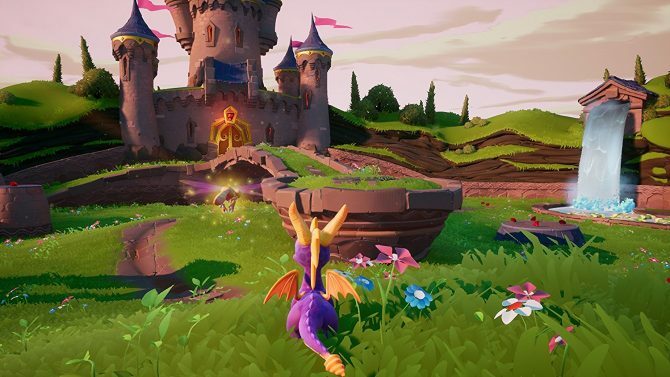 Ahead of its November launch, Syro Reignited Trilogy has received a new slate of assets that highlight its vibrant new graphics. 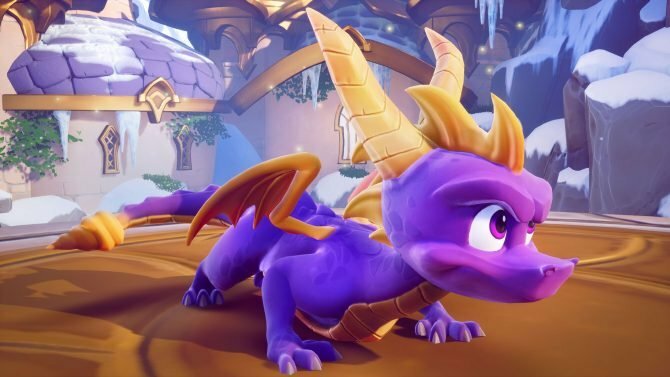 Everyone's favorite purple dinosaur turns twenty today, and fans were encouraged to share art and memories of Spyro on Twitter. 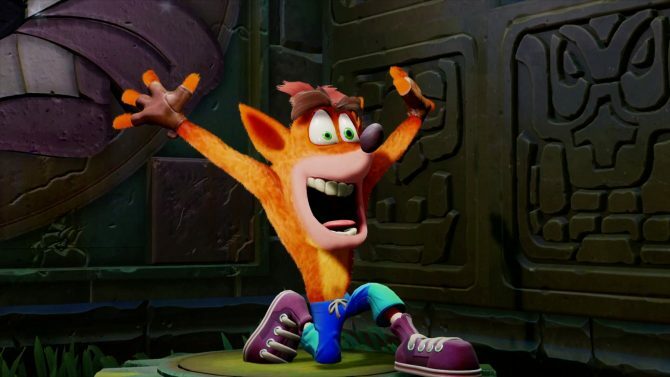 Crash Bandicoot has now surpassed last year's streak upon the weekly UK sales chart by taking home the top spot once again this week. 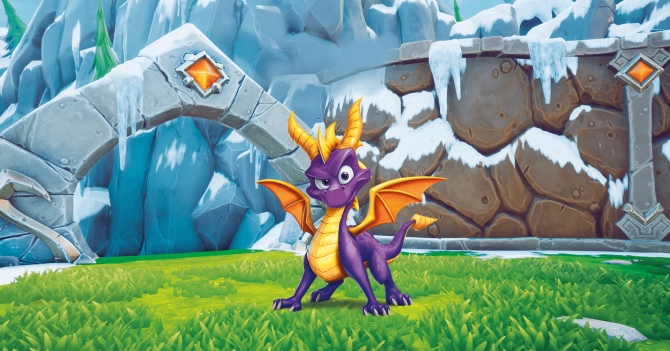 The latest gameplay video for Spyro Reignited Trilogy showcases all three games that will come in the bundle. 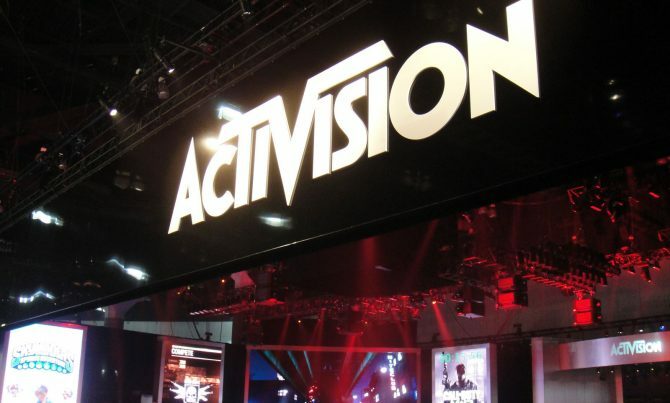 Activision has officially joined the list of publishers who have announced their Gamescom lineups and they'll be showing Sekiro, Black Ops 4, and more. Okay, this is kind of getting ridiculous. 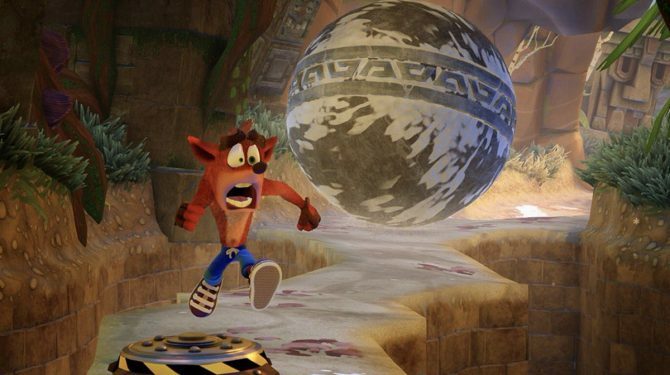 Someone needs to put an end to Crash Bandicoot's reign of terror. 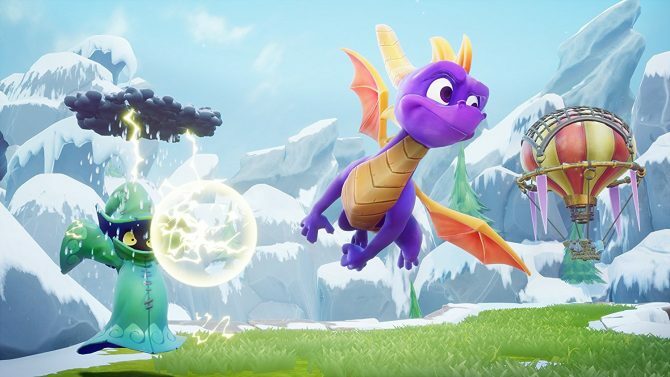 New gameplay footage from Spyro Reignited Trilogy from PlayStation Underground highlights several minutes from Spyro 2: Ripto's Rage! in action. 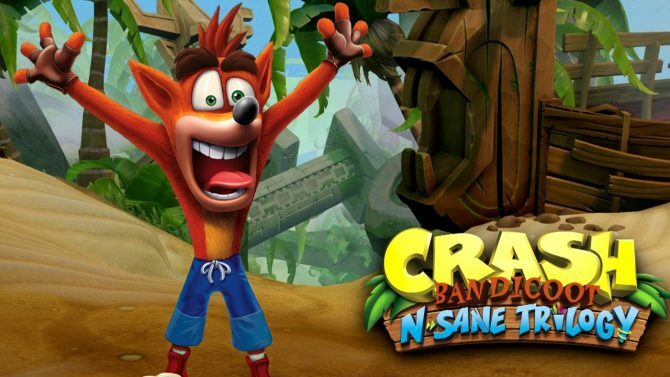 Activision and Toys for Bob have released a brand new trailer for the Nintendo Switch version of Crash Bandicoot N. Sane Trilogy. 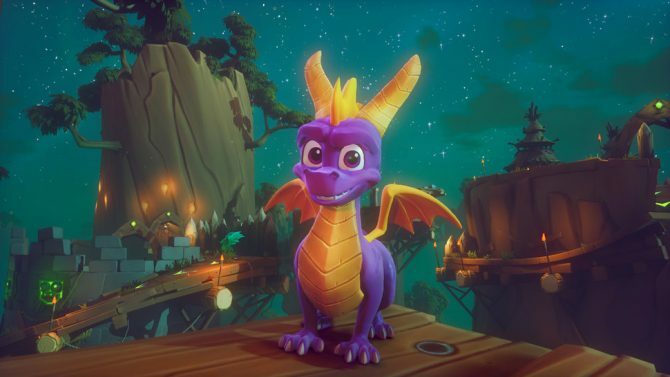 A recent twitter post from the Spyro Twitter reveals how the Spyro Reignited Trilogy is looking in development starring our favorite purple dragon.